Alicja from class 7: the laureate! We are so proud to annouce that Alicja Malczewska of class 7 has won the title of a laureate in the Voivodship German Subject Competition organised by the Pomeranian Board of Education! In order to achieve that she had to get at least 80% of points - and she did. Alicja is 1 out of 20 students from the whole area to obtain the title. Big, big congratulations are in place! Wir gratulieren unserer Schülerin Alicja aus der 7. Klasse zum Einzug in die letzte Runde des Deutschen Fachwettbewerb! And this means... We congratulate our student, Alicja from class 7, on moving onto the last round of the German Subject competition! So proud, so proud! We keep our fingers crossed for the final round in March! We are extremely proud and happy to announce that two of our class 7 students: Timothey and August have moved on to the last round of the English Subject Competition! Good luck boys! Also, we would love to send all of our admiration to Kasia, Dominika, Sophie, Natalia and Sebastian who tackled the regional level of the competition with utmost precision and skill! Kudos to all of you. We would like to proudly inform you that our class 7 student, Alicja Malczewska will continue to represent our school in the German Subject Competition - regional round. We are beyond happy. Congratulations and see you again on January 24th. We are extremely proud to announce that 8 of our students managed to qualify for the regional level of the English subject competition, organised by Pomeranian Educational Board. Congratulations to all of you! We see each other for the Regionals - January 16th. 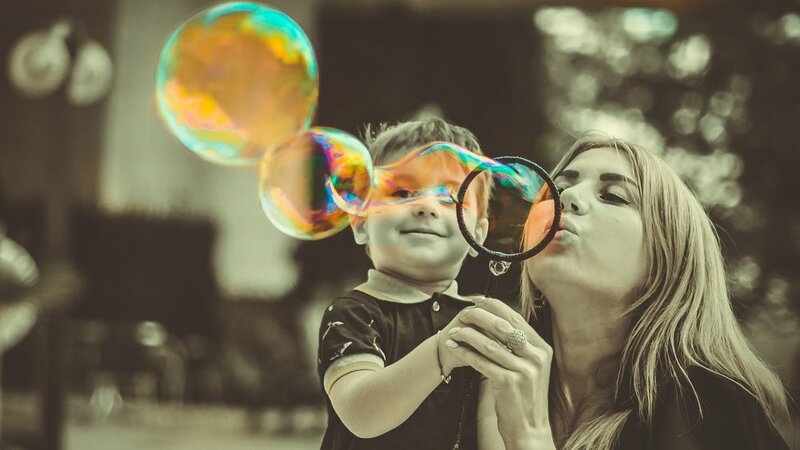 Our beloved teacher Urszula Demczuk has been nominated in the “Copacetic Teacher” plebiscite organised by Dziennik Bałtycki. If we all get together and vote we could help Ms. Ula win the main award and show her how much we care for her! Thank you so much! This means a lot. Nicole brings home gold in swimming! 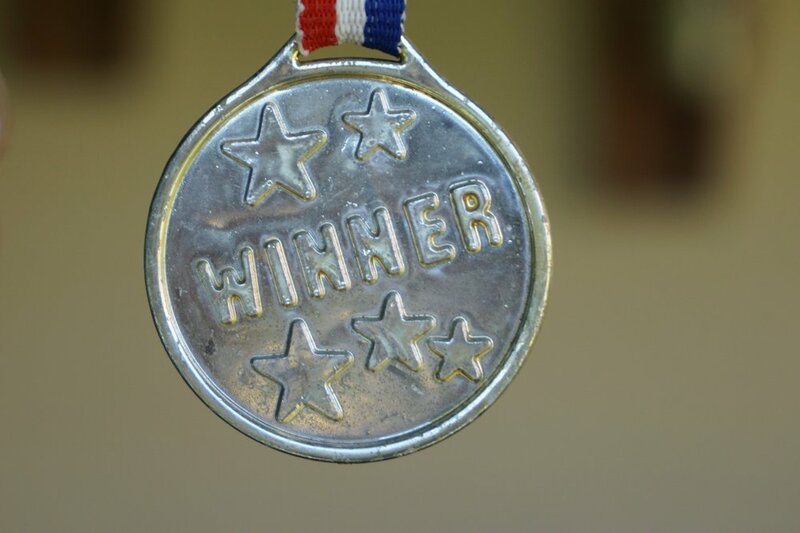 We’re so happy to let you know that on October 13th Nicole from class 3b won a gold medal in 50m breaststroke at the International Championship of the City of Gdańsk. She represented her swimming club Delfin. Hania has done it again! 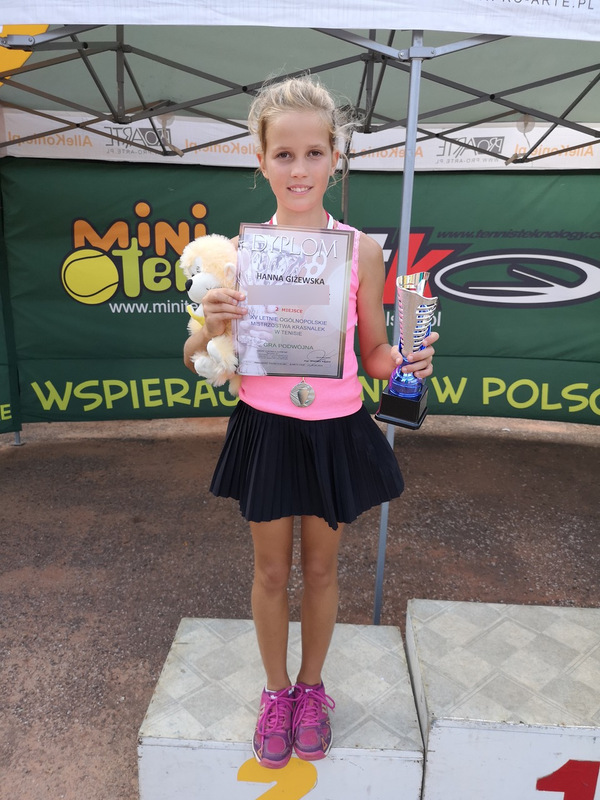 We are beyond happy to announce that Hania, together with her club friend, they have won the titles of the Runner-ups (Doubles) at the 15th Summer Polish Championship (Category: Gnomes - up to 10 years old) in Piotrków Trybunalski. Welcome! We are already knee-deep in the new school year! We hope we will all have another amazing ten months filled with learning, fun and creativity. Here we go! 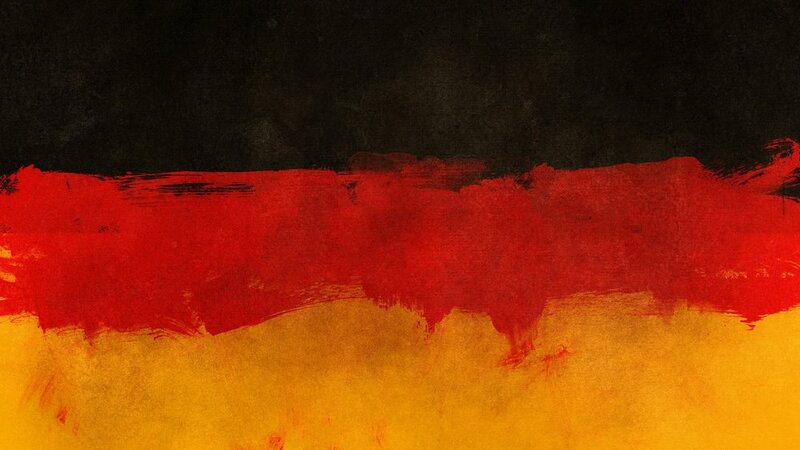 Hania, Konrad and Christian keep on winning! Our students have proved to be unstoppable in the sports depratment. 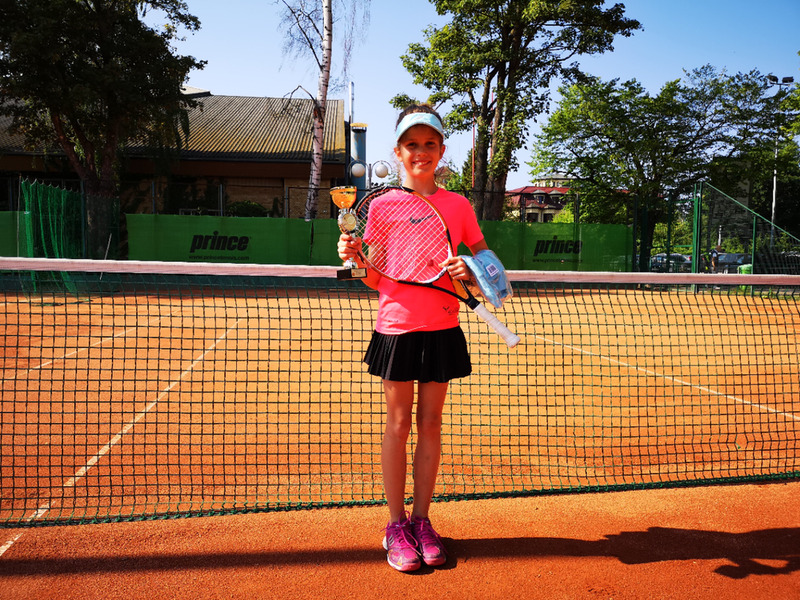 Hania came in 3rd in Singles category and 2nd in Duo in the Voievodship Qualifying Tournament Skrzatek, (age group: up 12 years old), which took place in Sopot. She also placed 3rd (out of 24) in WTK Sopot Cup, age group Skrzatek - up to 12 years old. Moreover, our class 7 students - Konrad and Christian have recently championed in the US Gymnastics Nationals in New Jersey. We would like to congratulate all students who took part in the Olimpus Maths competition. We are so proud and we wish you even more successes to come! An enormous thank you to Ms. Paula who put a lot of work into preparing the students for the competition! Congratulations to all of our winners and those who took part in the Easter Decorating Egg competition.